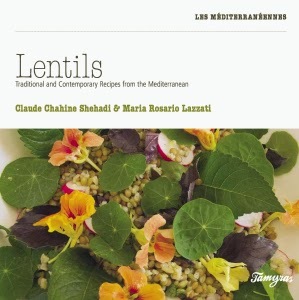 'Chickpeas: traditional and contemporary recipes from the Mediterranean' was published by Tamyras, almost to the day, a year after 'Lentils'. 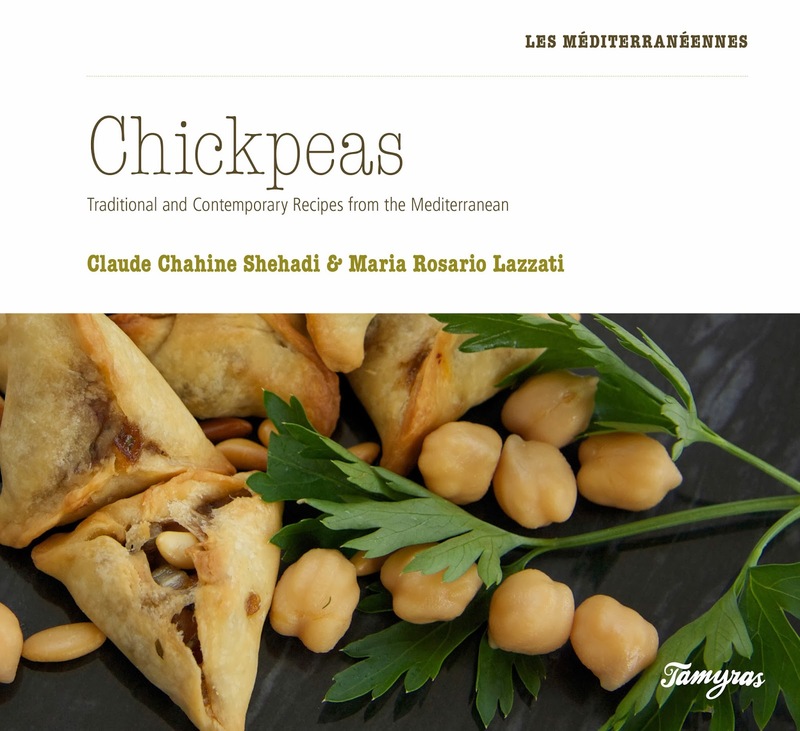 On 5th November 2013, we had a signing at the Salon du Livre Francophone in Beirut and we were delighted to see many friends, familiar faces as well as the unexpected visit of Valerie Trierweiler who promptly took our book and graciously posed for a photo holding 'Chickpeas' well in view! 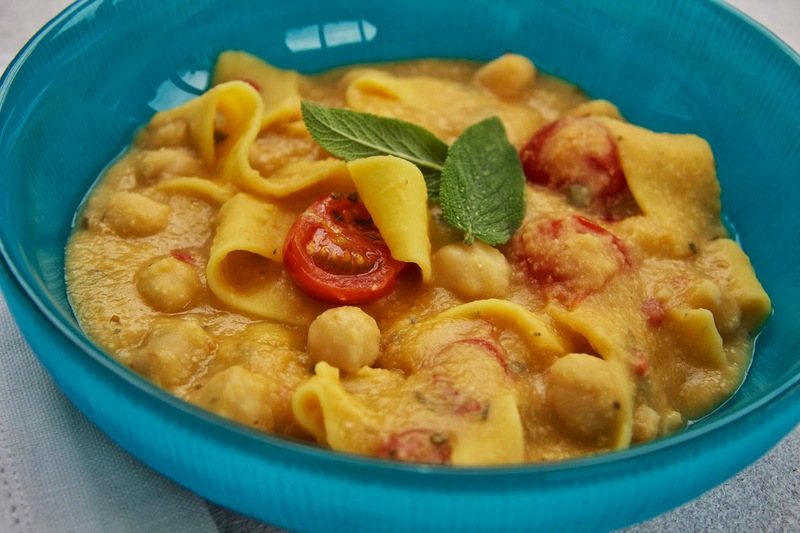 The format of 'Lentils' proved popular so 'Chickpeas' looks very much the same with the addition of sweet recipes such as cakes, biscuits and puddings. 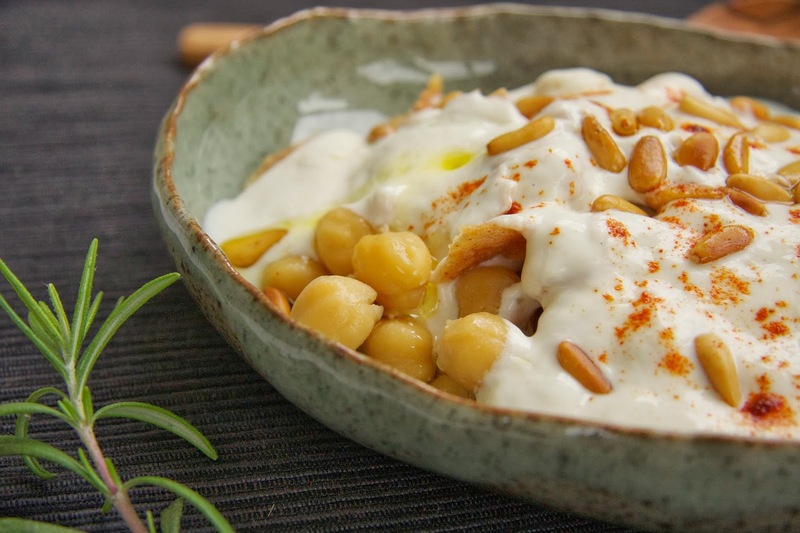 Tawlet Souk el Tayeb in Beirut invited us to cook a feast based on chickpeas. 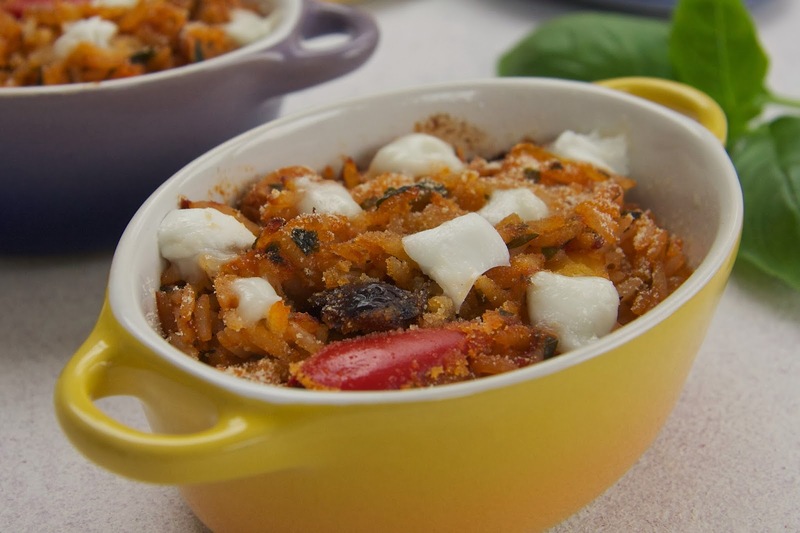 For those who remember, we blogged about cooking there last year. 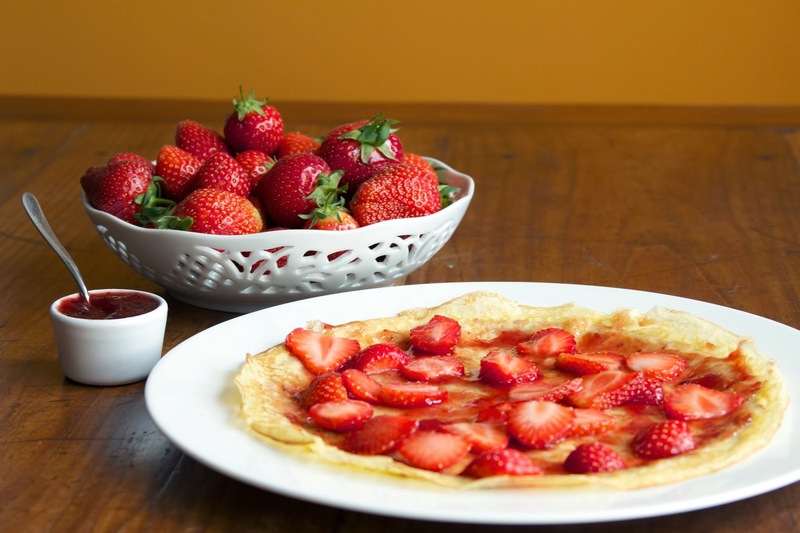 Founded by Kamal Mouzawak the restaurant serves as a platform for regional food. The atmosphere is friendly and the staff very helpful. 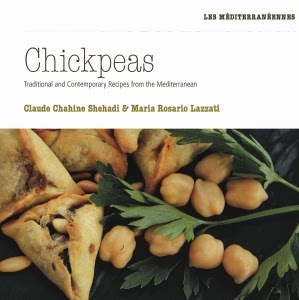 As 'guest chefs', Maria and I cooked recipes from the book. Lunch was ready for midday. We met foodies and professionals from hospitality and catering and invited them to comment about the lunch. Despite the excellent turn out, Maria and I could not help but feel nervous: 'will they like it'? Soon after people started eating, the atmosphere slowly relaxed and a joyous hub filled the rooms. 'I love your riso al forno colorato' someone said, another person loved 'chickpea fatte’ and the star of the show was ‘chickpea, almond and raspberry cake’. We sighed with relief. It seemed we passed the hurdle. It was now time to relax, chat with guests and enjoy a glass of Arak! Back in London we hosted signing at Books of Cooks and are planning another one for 8th February 2014 at The European Bookshop before setting off to introduce it in Milan.